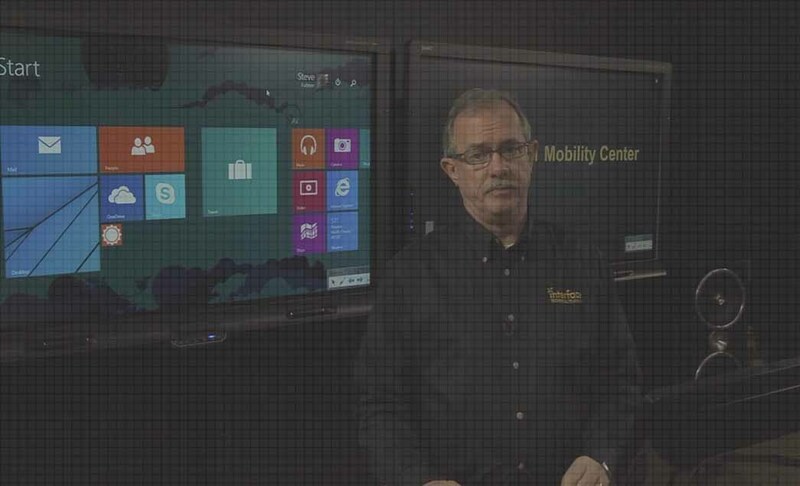 Is Windows 10 Better than Previous Microsoft Operating Systems? 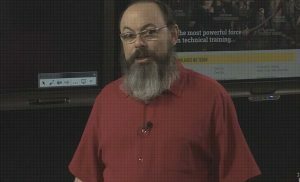 Interface Technical Training instructor Mike Danseglio answers the question if Windows 10 is better than previous Operating Systems from Microsoft. 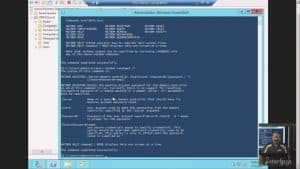 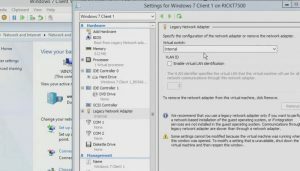 In this IT Training video, Windows Server instructor Rick Trader demonstrated how to configure your network locations by using Windows 7.